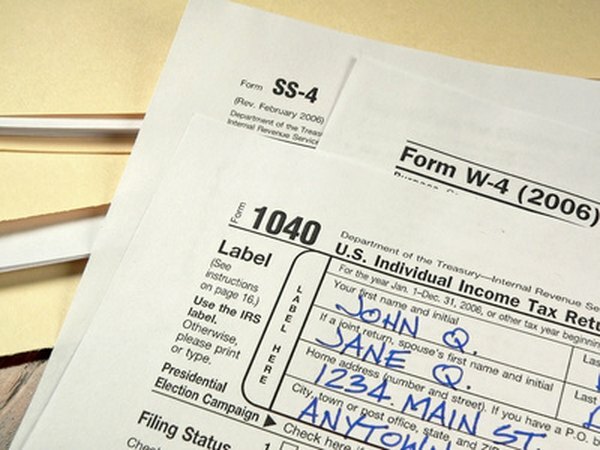 Even tax-free rollovers have to be reported on your tax return. 2. Can You Roll an IRA Before It Matures? The Internal Revenue Service designed rollovers as a way to move money between qualified retirement plans, including individual retirement accounts. With a rollover, you have 60 days to redeposit the money you took out without paying taxes on it or a penalty. However, the IRS limits how often you can use rollover, and if you exceed the limits, severe tax consequences may apply. You can perform only one rollover from an IRA in a given 12-month period. The one-year waiting period begins that date that you take the distribution, rather than the date on which you compete the rollover. For example, if you take a distribution from your first IRA on Jan. 15, 2012, and roll it over on Feb. 14, 2012, you can't roll over another distribution from that same IRA until Jan. 15, 2013. An IRA can receive any number of rollovers per 12-month period, but once an IRA has received a rollover, a distribution from that IRA can't be rolled over within 12 months. For example, if you roll money into your first IRA account, you could roll money into that same account within 12 months. However, once you roll money into the IRA, you have to wait 12 months before you take a distribution from that first IRA and roll it over. The IRS does not place a limit on the number of rollovers you can have per year across all of your IRAs or other retirement accounts. For example, if you have five IRAs, you could do one rollover from each account during the year. However, if you have only one IRA, once you roll over money to or from the account, you have to wait at least 12 months before you perform another rollover. If you attempt to perform an extra rollover, you'll likely find yourself owing extra taxes and penalties. For an ineligible rollover, you have to treat it as a permanent withdrawal and a contribution. As a result, the distribution is subject to income taxes and, if you're under 59 1/2 years old, the 10 percent early withdrawal penalty. Then, the contribution counts toward your annual contribution limit. Any excess is subject to an extra 6 percent tax penalty. For example, if you put in $15,000 thinking it's a rollover and your annual contribution limit is $5,000, you've put in an extra $10,000.